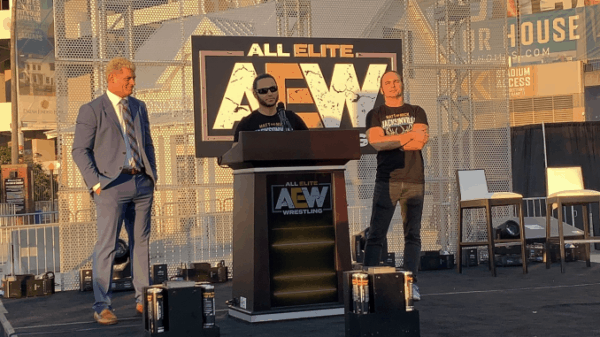 In this special podcast, Bill Yankowy is joined by Steve Miller in discussing everything All Elite Wrestling. The duo discusses such things as the roster, TV stations, Tony Khan and his role with the promotion. Plus, what each hope for from this new promotion. So come and join them for this special that is no doubt elite!